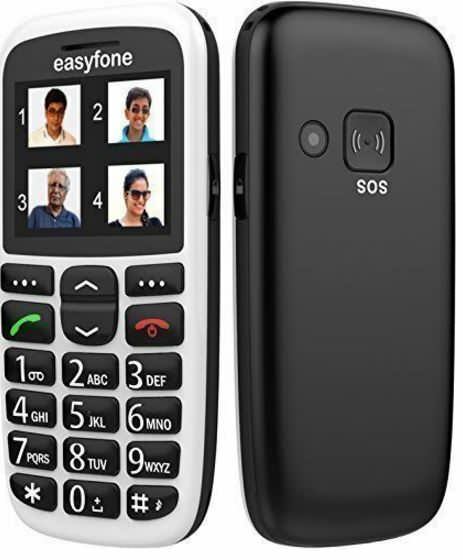 SeniorWorld has launched the Easyfone in India, a feature phone targeted at the elderly. 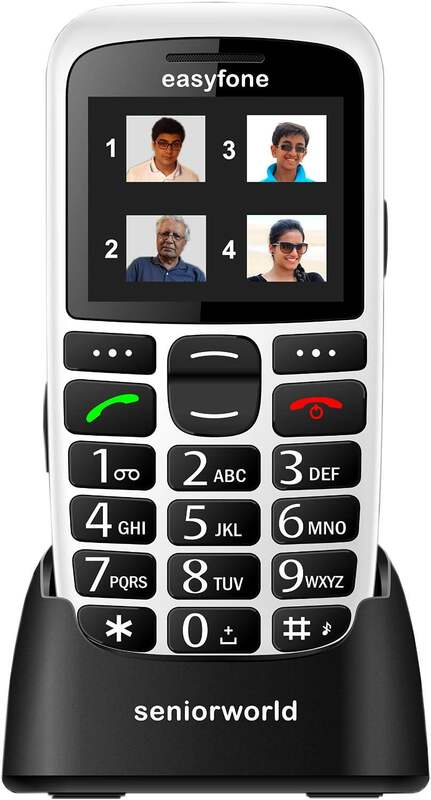 The company is touting it as India’s most senior-friendly phone. The device is packed with special features aimed at making it ideal for usage by seniors. The phone lets users make and receive calls in a simple manner, and comes with a cradle charger that makes charging a breeze without the hassle of fiddling around with the charger each time. There’s also a physical SOS button at the back of the device in case of emergency. The Easyfone makes dialing easy by using Photo Contacts, which lets users store up to eight contacts with pictures for quick calling. The phone offers a comfortable dial pad with big buttons, and a 5.6cm display on which digits and text are displayed in a large font. The keypad offers voice prompts while dialling numbers. To make usage simpler, users can even choose to hide specific menu items and features they don’t want. Pressing the physical SOS button at the back automatically calls and sends messages to five pre-selected contacts. In case the outgoing calls are unanswered, the phone automatically picks incoming calls received in the next 30 minutes. A loud siren is also emitted to attract the attention of other people in the vicinity. In terms of other features, the Easyfone comes with Bluetooth 3.0 connectivity, FM Radio, English and Hindi menus, phone lock with side key, a VGA camera, a torch, magnifier, a whitelist/blacklist feature, and accepts microSD cards up to 8GB to store media files. SeniorWorld is offering a pick-and-drop facility with the Easyfone within the warranty period for service-related issues. The phone has been priced at Rs 3,375, and is available via Amazon, Snapdeal.